Kaspersky Lab has launched the ‘Secure Your Ferrari Experience’ for the second year running, offering five winners from Asia Pacific a chance to visit the Home of Ferrari in Maranello, Italy. The “Secure Your Ferrari Experience” competition kicked off last year but only for Southeast Asia. This year, the contest is open to include countries and consumers in the entire Asia Pacific region including Australia/New Zealand, Southeast Asia and Greater China. “Ferrari has been an extremely successful and rewarding partnership for Kaspersky Lab. To celebrate, we want to provide our loyal customers with the once-in-a-lifetime opportunity to live a Ferrari experience in Maranello, Italy,” explained Stephan Neumeier, Managing Director, Asia Pacific. This exclusive opportunity is designed specifically for motorsport enthusiasts, including travel and accommodation to Bologna, a tour of Bologna City, exclusive access and a guided tour of the Ferrari Museum. Specially marked Kaspersky Anti-Virus, Kaspersky Internet Security or Kaspersky Total Security products and kits are now available in retail and online stores. For more information, please visit www.kasperskyracingasia.com/. Kaspersky Lab first partnered with Scuderia Ferrari in 2010, with Kaspersky Lab’s branding appearing on the Ferrari’s race car and driver livery. 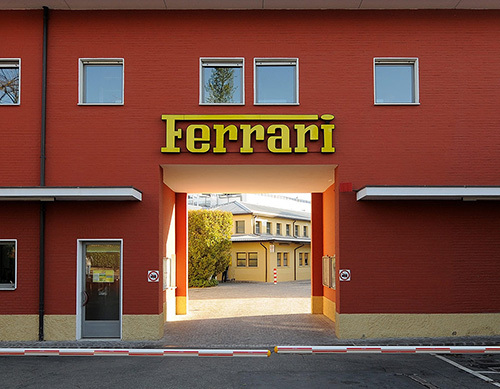 The companies’ partnership was extended in 2013, when Ferrari chose Kaspersky Lab as the vendor of its endpoint security solution for its vast infrastructure. Together with the Ferrari ICT department, Kaspersky Lab tailored an endpoint solution specifically for Ferrari’s needs. The solution was rolled out to cover Ferrari’s entire application landscape. Kaspersky Lab’s solution is used by Ferrari in order to block all types of cyber threats and attempts to invade the networks, while leaving the performance of the systems unaffected. 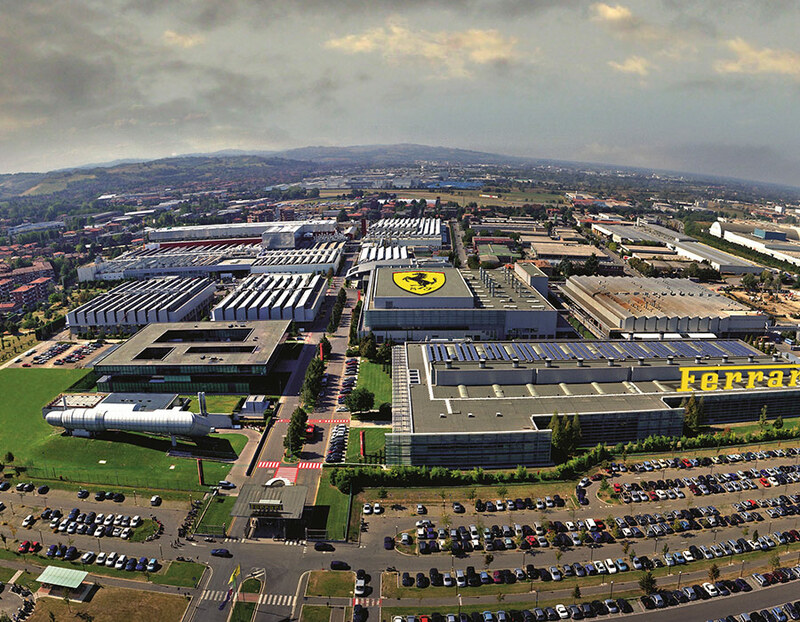 Currently, from the iconic Maranello factory complex, all the way to the chequered flag, Ferrari’s IT systems are protected by Kaspersky Lab’s security solutions.